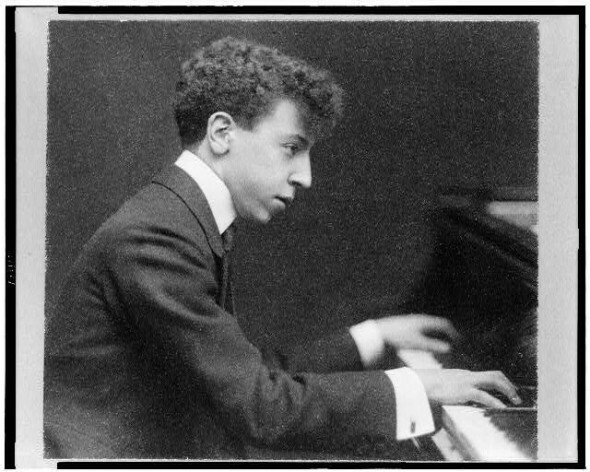 Artur Rubinstein in 1906. Courtesy: Library of Congress. I was first exposed to classical music in my grandfather’s sunroom. He kept his record player there, and often the first thing I would see upon entering his house was the silhouette of his hands held aloft over his bald head, conducting along with a recording of one of his favorite pieces – usually a schmaltzy Romantic concerto or symphony. Here is a playlist consisting of some of the recordings (most made in the 1940s and 50s) I remember listening to while sitting on the floor next to him. Matthew Silverstein is Assistant Professor of Philosophy at New York University.